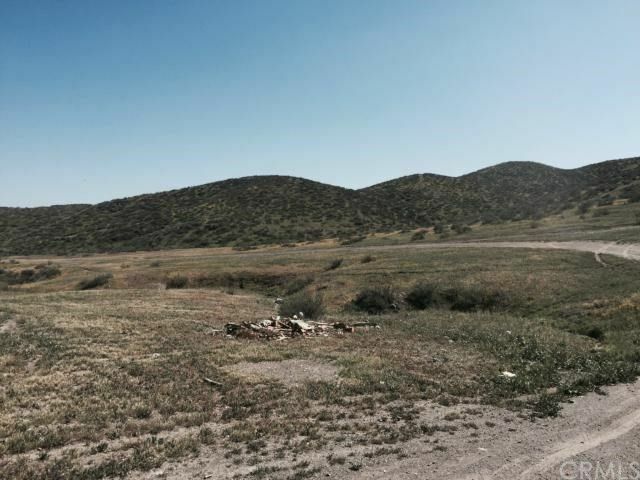 FIVE (5) DIVISIBLE ACRES LAKE ELSINORE VACANT LAND! 1500' off GREENWALD Ave., a major artery to CANYON LAKE from Hwy 74. South of Scenic Crest Drive. 330'x 648' +- PRIVATE PARCEL for a home, outbuildings, stables, gardens, etc. Peek-a-boo VIEW of Canyon Lake. FIVE ACRES of rolling land with flat areas to build. Room for cars, motorcycles, trailers, boats. horses and animals. Possible variance for business location. Kennel, stable, storage yard, childcare, nursery etc. with a conditional use permit (CUP). Government USA - BLM land surrounds parcel. Incredible opportunity for nature walking, riding and family enjoyment! Rural Residential RR ZONING ALLOWS SUBDIVIDING - (2) TWO ACRES! Well, septic tank, solar, propane area. Located off I-15 in Southwestern Riverside County, LAKE ELSINORE is the fastest growing county in California. INVESTMENT BUILD or LAND BANK HOLD! PRICED to SELL! !